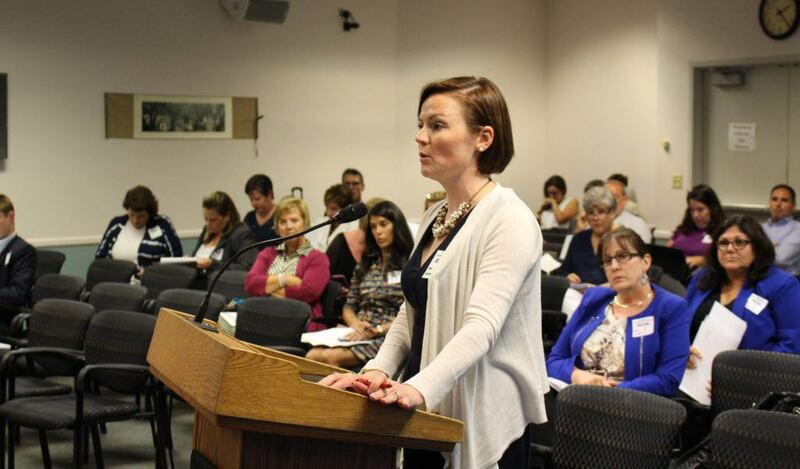 The New Jersey State Board of Education heard testimony yesterday afternoon on proposed amendments to the Standards and Assessment chapter of the state’s education regulations (N.J.A.C. 6A:8). 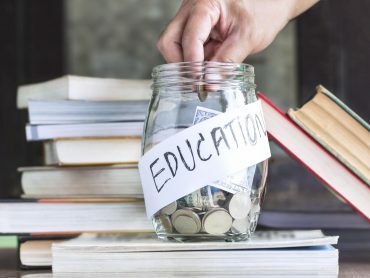 The amendments, which were recommended to the board by the New Jersey Department of Education (NJDOE) under the leadership of Commissioner of Education Lamont Repollet, were introduced at the July 11 State Board meeting. 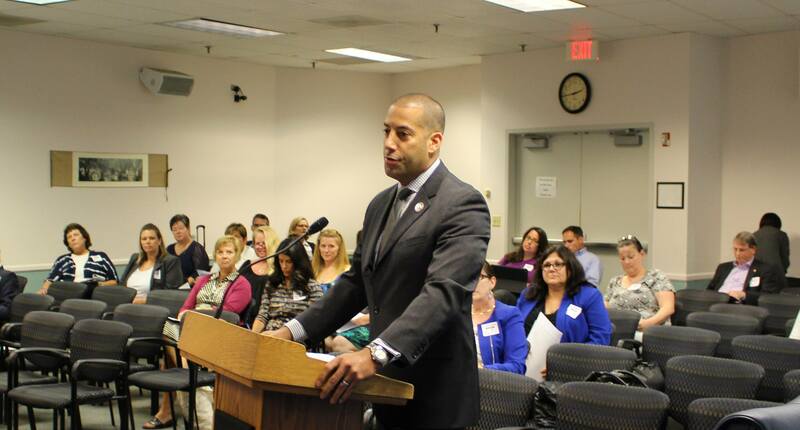 NJEA Vice President Sean M. Spiller and NJEA Associate Director for Professional Development Dr. Christine Miles were among nearly two dozen public education stakeholders who testified on the proposed amendments. 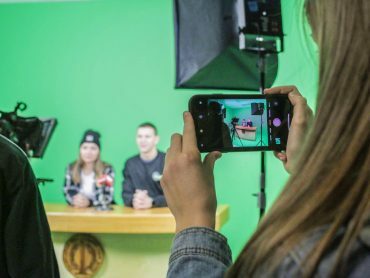 Spiller and Miles prasied the proposed changes by NJDOE as a progressive step, and they expressed the need for a further, more complete transition from PARCC. 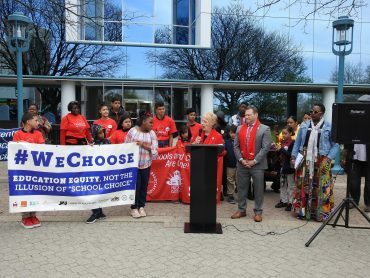 According to the NJDOE, the amended standards would maintain high expectations for all New Jersey public school students, while seeking to simplify graduation requirements and clarify assessment requirements for English language learner (ELL) students and students with disabilities. Dr. Miles presented the Stakeholders Perceptions on PARCC report developed by NJEA, and completed in collaboration with the NJDOE, NJPSA, Save Our Schools New Jersey and other stakeholder groups, detailing public perceptions regarding the assessment. Prior to the public testimony, the state board spent several hours at its meeting this morning discussing the recommendations.